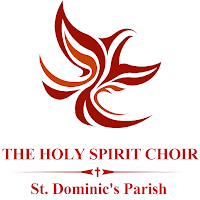 Welcome to Saint Dominic’s Parish Church for our Sunday worship. This Sunday, we celebrate the Pentecost, the descent of the Holy Spirit on the new-born Church founded by Christ on the fiftieth day after He rose from the dead. From that day the Church was officially sent to the mission of preaching the Good News of salvation to all nations and peoples on earth. The birthday of the Church today is also the birthday of each and one of us who were born to new life in Christ by water and the Holy Spirit in the Sacrament of Baptism. 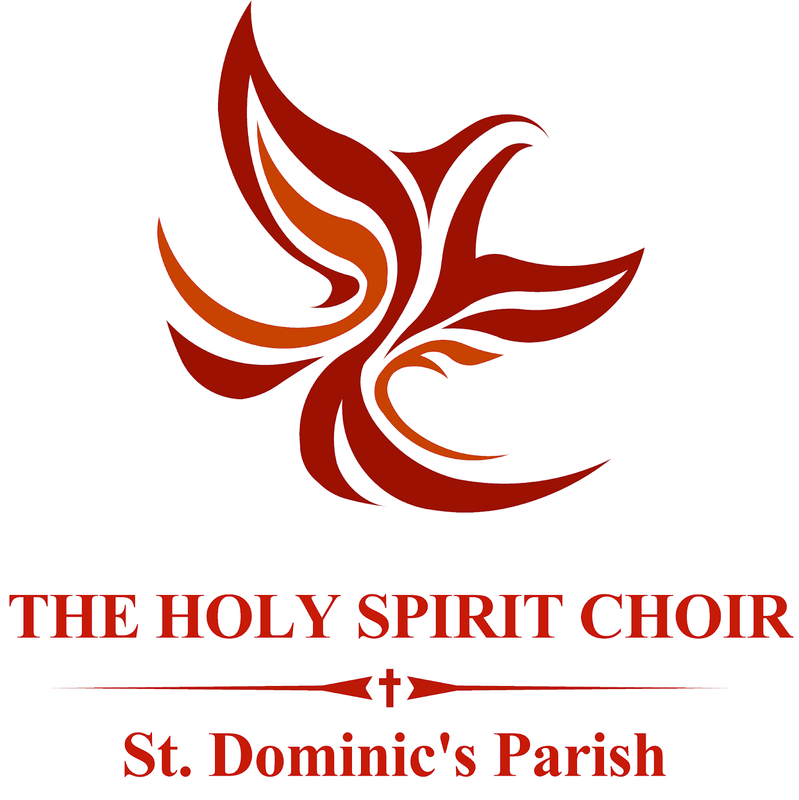 Today the Holy Spirit Choir also celebrates its sixth foundation anniversary. Please join the Choir members in offering prayerful hymns of praise and thanksgiving for the blessing of sacred music with which we united in Christ and inspired by His Spirit, worship God in strong faith and burning love. The Holy Spirit was sent to all peoples of different languages, religious and cultural traditions in order to unite them in one faith in Christ and in one love of God and of one another. The Holy Spirit gives new life to Christians and unites them in Christ as members in His one mystical body, the Church, which He founded. d) ES #298 "All Good Gifts"